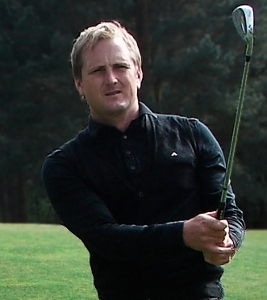 Right Sided Golf instruction is now available in the UK from European Tour Coach, Luke Ringrose. Luke is the most qualified Instructor in Europe is responsible for all Instructor training in the United Kingdom. 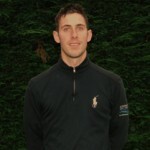 He is based at the new Tilgate Forest High Performance Golf Centre and works with many accomplished European Tour Players including Fabrizio Zanotti, Phillipe Aguilar and Mikael Lundberg. David Massey has competed Level 3 of the GEGAS course and is enrolled in Level 4. 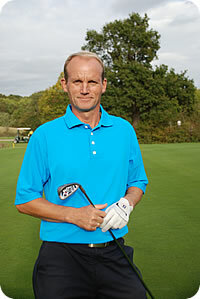 He is passionate about teaching and works at the Burgess Hill Golf Centre in West Sussex. 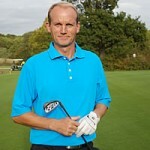 Iain has just completed Level 3 of the Instructors course, Iain’s focus over the last few years, and his main passion, is Golf Coaching and in a very short space of time already has developed a reputation for helping golfers of all abilities in improving their golf games.